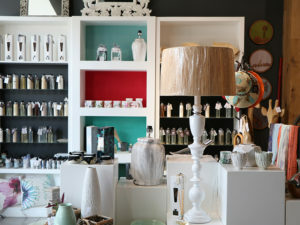 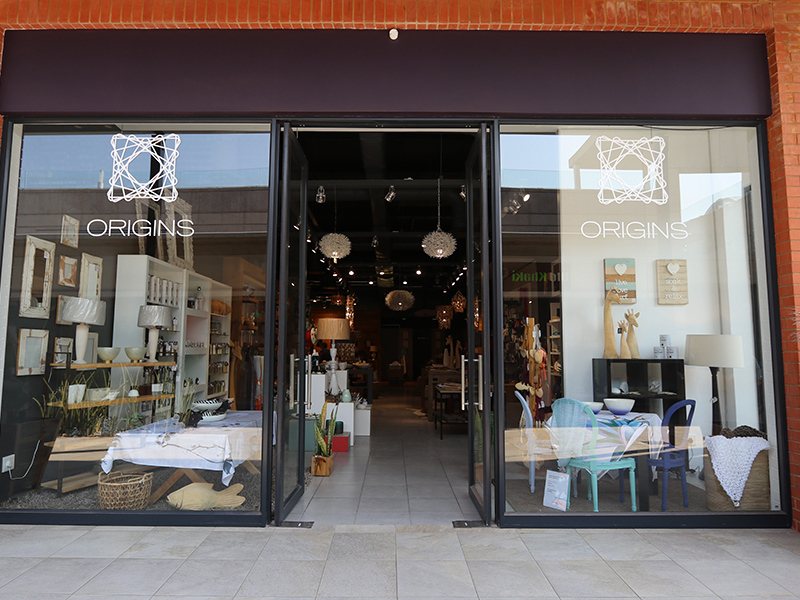 Origins is all about Beautiful Things – whether they be for your home, for yourself or as a gift for someone else. 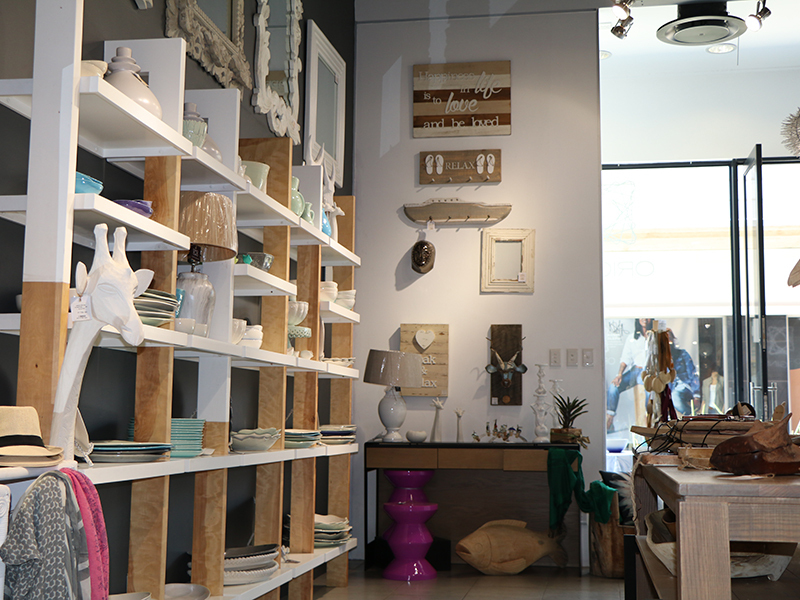 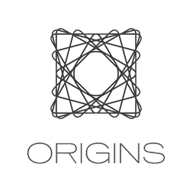 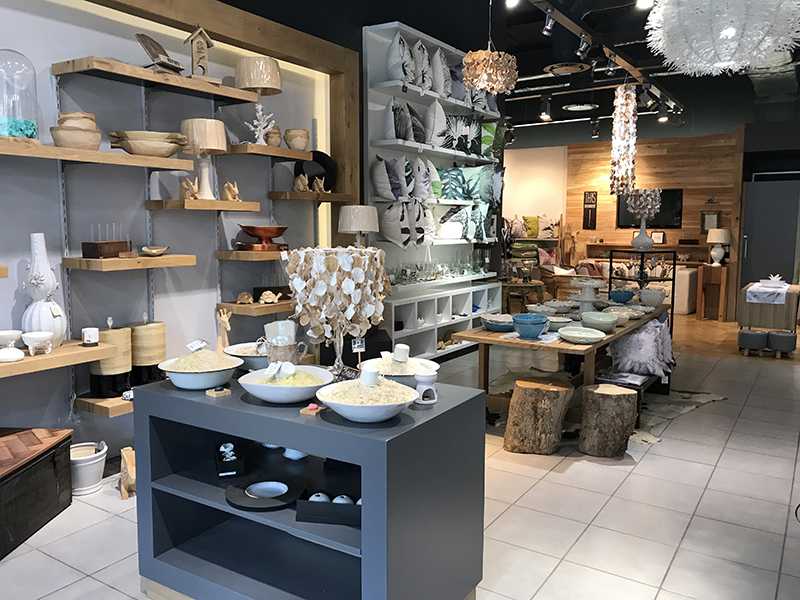 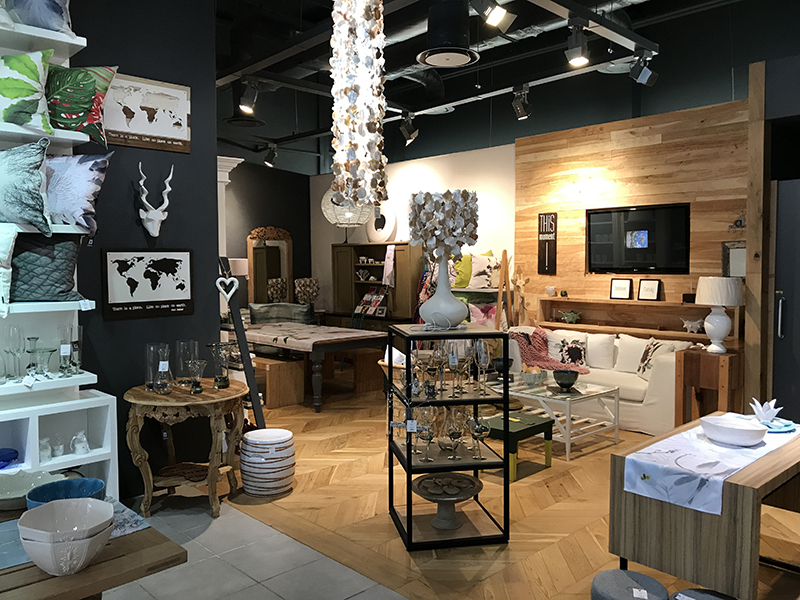 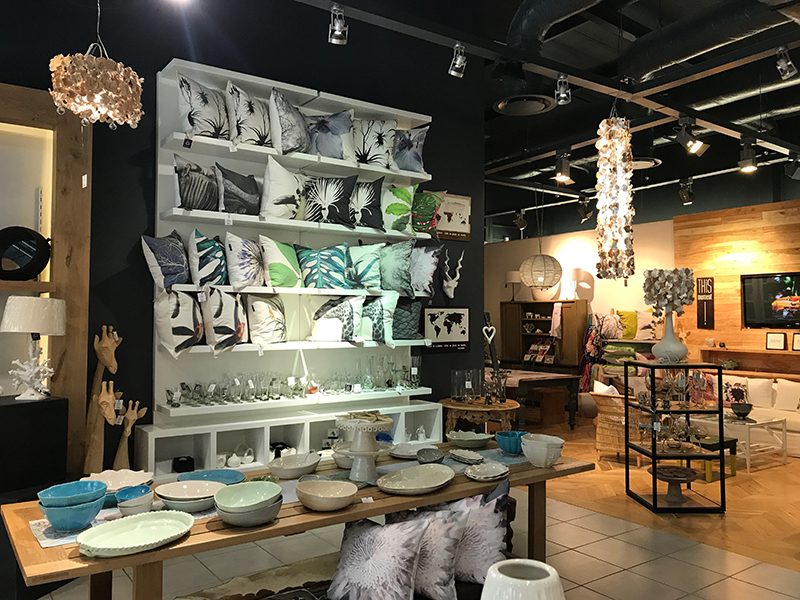 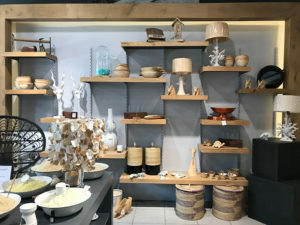 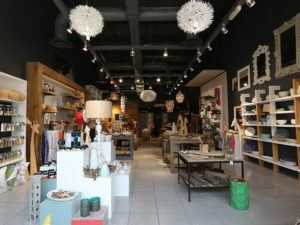 Décor, home accessories, ceramics, gorgeous gifts and personal accessories such as bags, scarves and jewellery are all to be found at Origins. 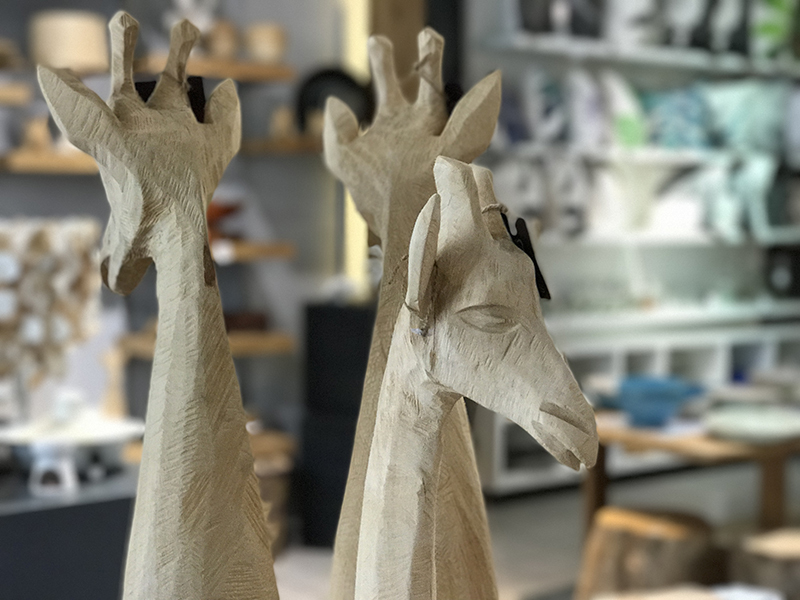 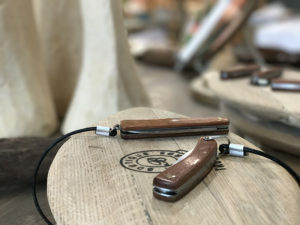 Wherever possible we stock locally produced and designed items – and support many SA projects that give people work and purpose.